We asked you what your favourite learning style was and your responses told us; you either had more than one learning style preference or you really weren’t sure. These responses were split exactly 50:50. 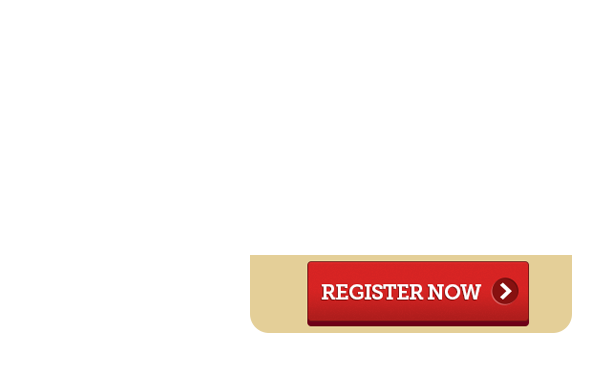 Not one of you said, you only had one learning style preference. 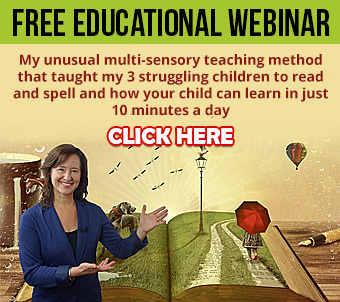 This supports the idea that multisensory teaching methods cater to more learners. Even when you weren’t sure which learning style you were, you were able to identify learning styles you enjoyed. Interestingly the old ‘Chalk and Talk’ or Verbal learning style was selected by only 31% of you as being one of the learning styles you have prefered. 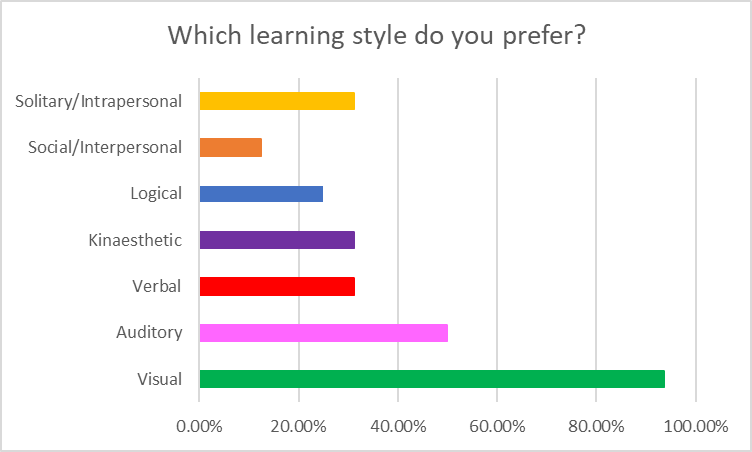 Visual learning was by far the most popular with almost 94% indicating this was one of their preferred learning styles. The graph below shows the results. Remember that there are multiple responses from each individual. What is surprising, is the number of people who like learning by Solitary or Intrapersonal methods. It seems many of us like to work uninterrupted or unencumbered by others. Verbal, Solitary and Kinaesthetic learning style all received the same number of responses. 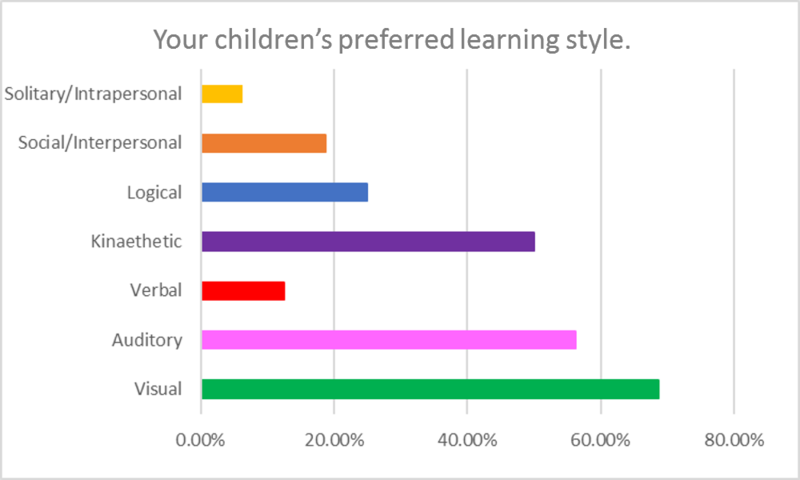 When we asked you about your children’s learning styles interestingly, the results were very different. Take a look at the graph below, since we know you like to learn visually. 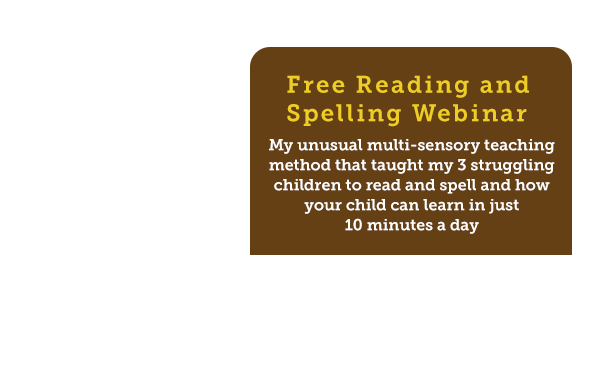 Can you see that your children like to learn quite differently from you? 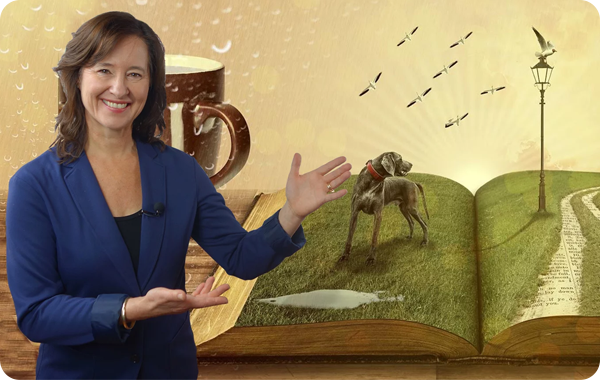 While many of your children also enjoyed learning visually, very few of them like to learn via the old ‘Chalk and Talk’ or verbal learning style. More of them enjoyed learning kinaesthetically with movement. 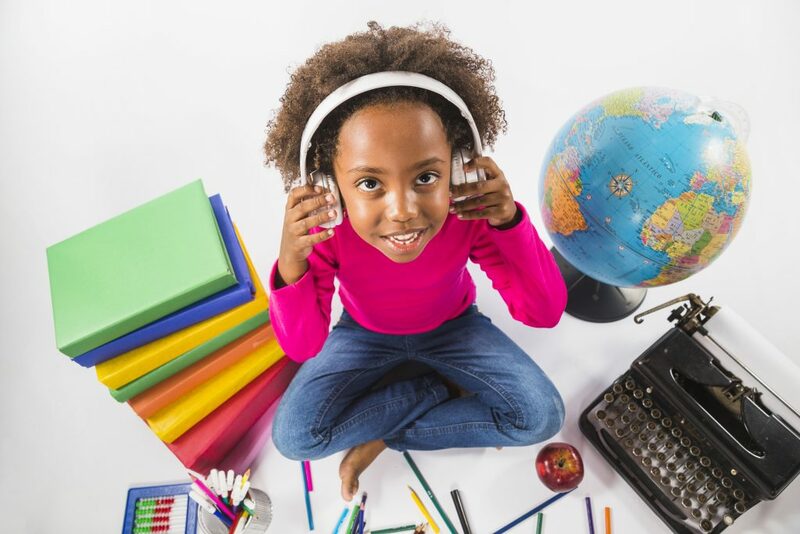 Also, there was a higher number of your children that enjoy learning via an auditory format when compared to you. Perhaps this has something to do with the popularity of audiobooks and podcasts instead of reading to gain information. Without more in-depth research, it is difficult to know if these results are indicative of; the type of learners your children are and the fact that they find learning difficult in a formal school setting. 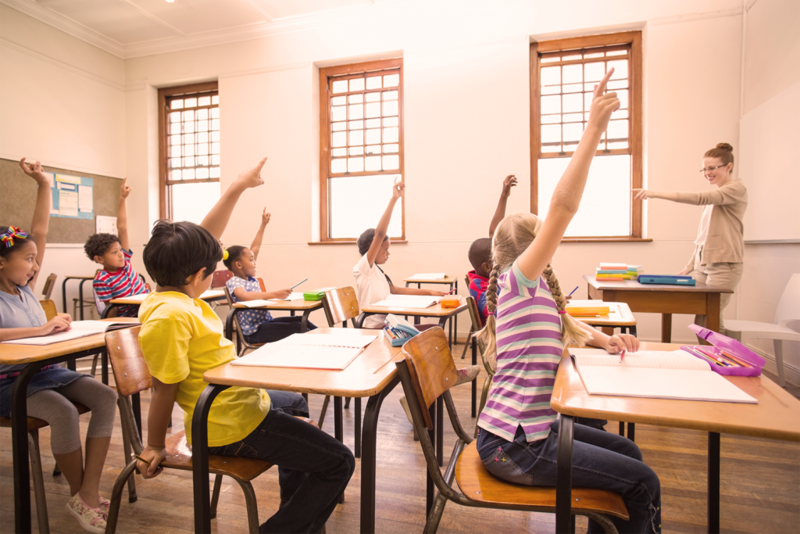 This spread of results could simply be due to their young age or perhaps this is just a common set of learning preferences for children of this generation. The important takeaway message from these survey results is that your children learn differently from you and that teachers, where possible, need to allow for these varied learning preferences. The old fashioned teaching styles of chalk and talk did NOT rate as a popular learning preference for our kids. Visual, Kinaesthetic and Auditory learning styles were by far the most popular styles of learning for your children.